Comfort food with a sweet and spicy twist. Deep fry the Beer battered fillets. Combine the HELLMANN’S Real Mayonnaise and KNORR Thai Sweet Chilli Sauce GF. 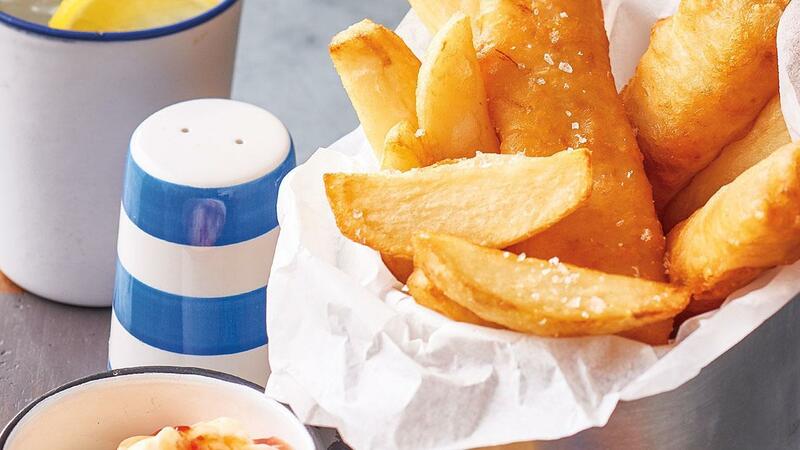 Serve all together with fresh cooked chips and lemon.